Situated in the heart of West Bellevue, this fresh new traditional luxury home by BDR Fine Homes is directly adjacent to the expansive new Meydenbauer waterfront park. Downtown Bellevue, the shops and dining in Old Bellevue, Downtown Park, and the Bellevue Collection are a short walk away. The home is located on a quiet street and features a signature covered outdoor room with heaters, a fireplace, TV, and BBQ. Boasting 5 bedroom suites plus a den, this new luxury home also features a GenSuite offering a full-kitchen, bathroom, and bed/living room; all accessible through a private entrance. 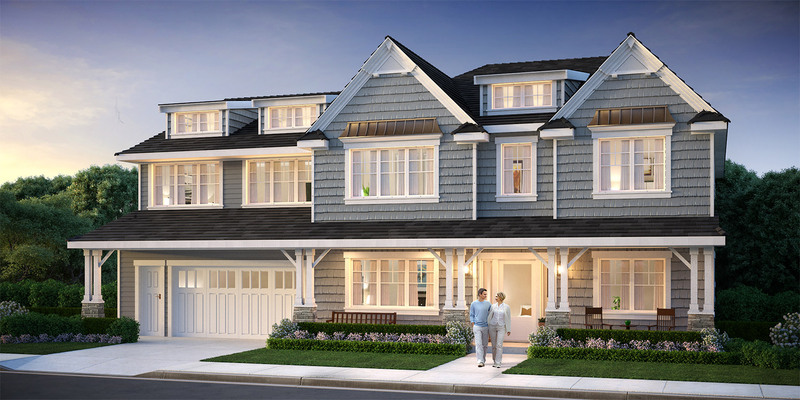 This luxury home is available for $4.9M and will be completed in the Spring of 2019.